The two quit the corporate world with the goal of starting a brewery and a sanctuary, all with the overall mission of saving both animals and humans — and extending kindness, compassion, and love at every opportunity. 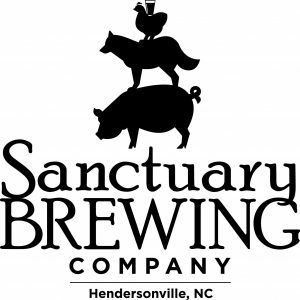 Sanctuary Brewing Company, located in downtown Hendersonville, NC, just celebrated its two year anniversary. Since its launch, the brewery’s proceeds have been funding the farm — a three-acre haven for rescued animals — which sits just two miles from the brewery. The farm is home to 12 animals with a constant revolving door of foster pets, most recently including a dog rescued from Hurricane Irma. 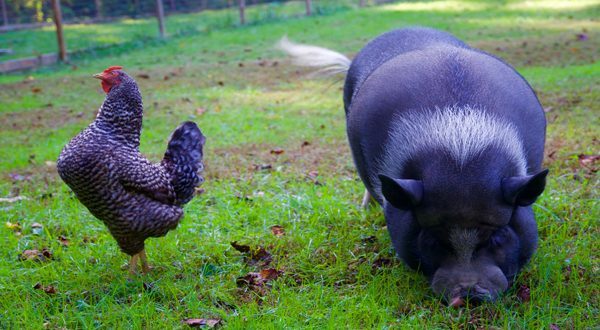 Permanent residents include Ollie the pot-bellied pig and Charlotte the chicken (who are best friends); Oskar the cat; dogs Harry and TT; and numerous other chickens and other furry/feathered inhabitants. There are currently fundraising efforts and volunteer days to help ready their barn and property for two goats and two tom turkeys. 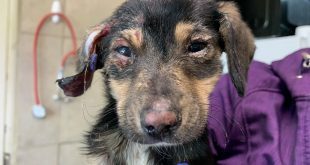 Dubbed Sweet Bear after McDonald and Dinan’s late dog, Nala, who inspired their work in animal advocacy, the rescue just received its 501-3 status, so all donations are tax-deductible. The farm will also host regular volunteer work days in order to help keep the property in top shape for the residents. Sanctuary Brewing Company has raised thousands of dollars for charitable causes since its opening, offers free Sunday meals for anyone in need, and has a Kindness Wall outside the main entrance that’s always stocked with essentials bags for the local homeless population. Recently featured in Paste, Thrive and Our State magazines, Sanctuary has even garnered the attention of big names like comedian Ricky Gervais, racecar driver Leilani Münter, and filmmaker Kip Anderson. 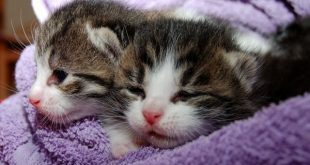 Ongoing events at the brewery include Saturday morning Yoga with Cats, adoptable pet nights, Puppy Bowl festivities on Super Bowl Sunday (to be hosted in 2018 by the world-famous Vegan Bros), Taco and Trivia Tuesdays, karaoke parties, and regular fundraisers for local charities including Brother Wolf Animal Rescue, Farm Sanctuary, and Full Circle Farm Sanctuary, among others.